Learn from East Coast champions the proper surf techniques, surfing etiquette, and stretching techniques. To get a more personal experience with your instructor, private lessons are offered one-on-one, semi-private groups of 2, groups of 3+, and 6+. Party and family groups with custom lessons available as well. With over 20 years of competitive surfing experience, we also offer advanced coaching and competition ready training to get you physically and mentally ready for upcoming events. 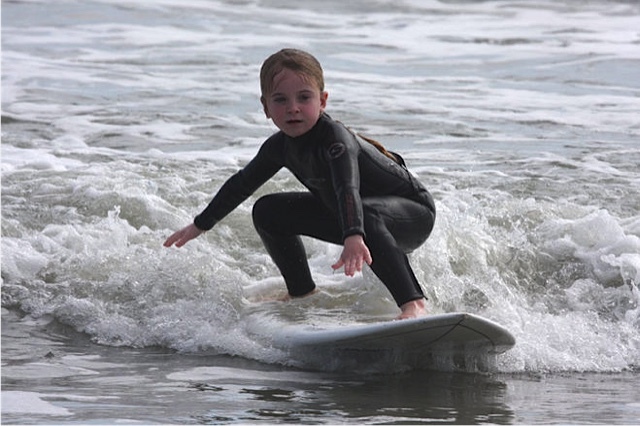 All equipment is provided (soft surfboard, wax & when avail or needed wetsuits). Please contact us for party or family group rates. We accept checks, cash & credit cards (online only). Register Online: reserve your timeslot & pay online via the calendar links below, print+fill out our registration form to bring the first day. 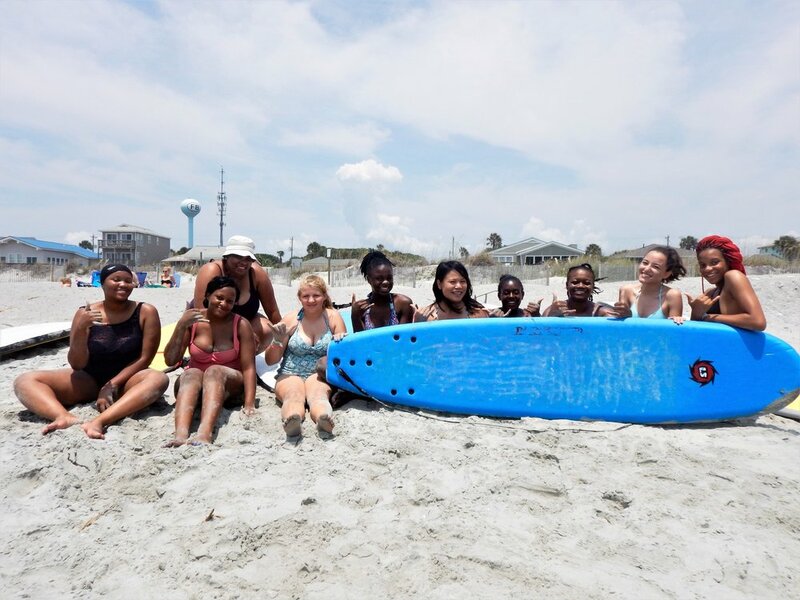 Register By Mail: If you'd rather pay by check, reserve your timeslot below & mail a check to: Shaka Surf School LLC, PO Box 720, Folly Beach,SC 29439, print+fill out our registration form to bring the first day. These trainings are intended for intermediate to advanced surfers who want a hands-on and individual focused approach. Surfing seems to have a draw that keeps us coming back for more. We love passing on our passion and knowledge of the ocean and these advanced coaching session allow for that. If you are looking to step up your performance, surf better in bigger waves and gain an understanding of trip currents and weather patterns, these sessions are for you. We incorporate surfing drills, timing, wave positioning, as well as a healthy diet for a full body and mind approach. Yoga plays a heavy role in our lives and by incorporating into your training sessions along with your time in the water, you will see your surfing benefit greatly. We have surfed competitively for 20+ years and this allows us to offer you key elements and bring you where you want to be in your competitive surfing.